Photo: A paved path goes through aspen trees. 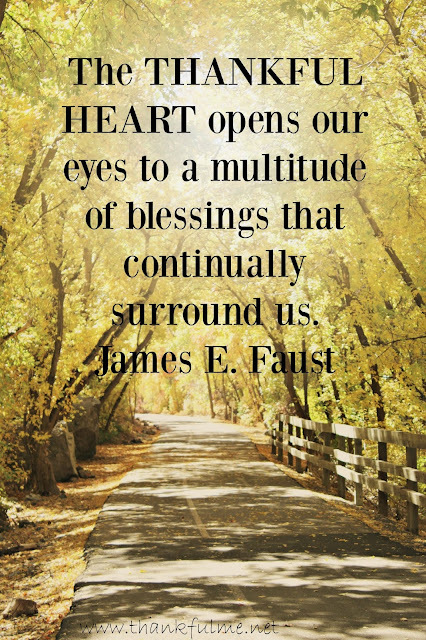 The quote is: "The thankful heart opens our eyes to a multitude of blessings that continually surround us. James E. Faust"
Sometimes it is hard to see summer go, but I hope that you are experiencing the eye-opening thankful heart. 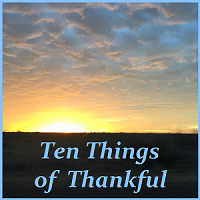 Gratitude really does change one's perspective, as those who have joined us in this weekly blog hop can attest.